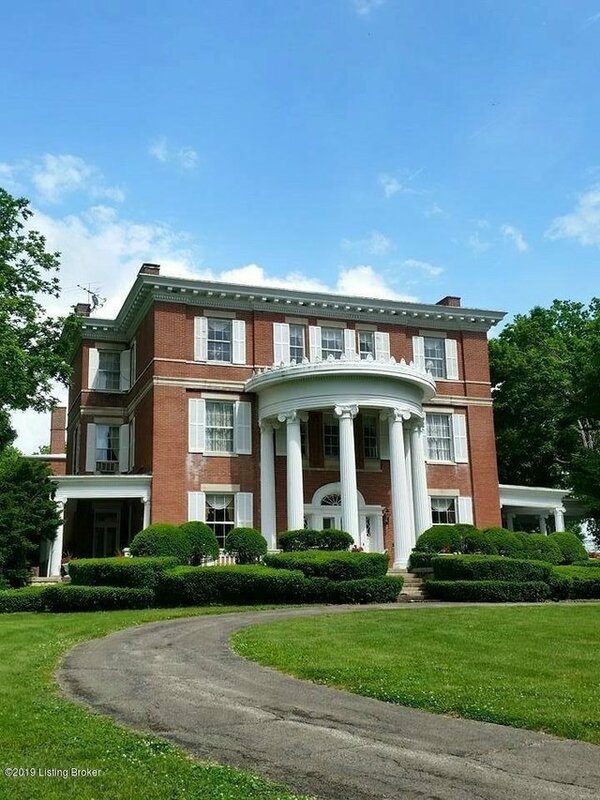 Nationally historic Undulata is a beautiful estate located 30 minutes from Louisville in Shelbyville, KY. Situated on nearly 93 acres, the property includes a magnificent 3-story main house built in 1903, a renowned working horse farm facility, and five additional residences. Undulata has produced countless champion Saddlebreds, including the famed ''Undulata's Nutcracker''. The facilities include six barns, indoor and outdoor riding arenas, numerous paddocks, along with ample housing for the farm employees. Designed by the Louisville architectural firm of McDonald and Sheblessy, the main house, with 10,265 square feet, has nine bedrooms and six baths. The wide center hall showcases a beautiful cherry staircase that accesses all three floors.